We apologise but school is closed due to the heavy snow. We will keep you informed about when we will re-open. We apologise but school is closed today due to a burst pipe and no heating. We will keep you informed for tomorrow. With today being Safer Internet Day, the school has updated our online safety advice to parents. Please have a look at the websites to support keeping our children safe on the internet. 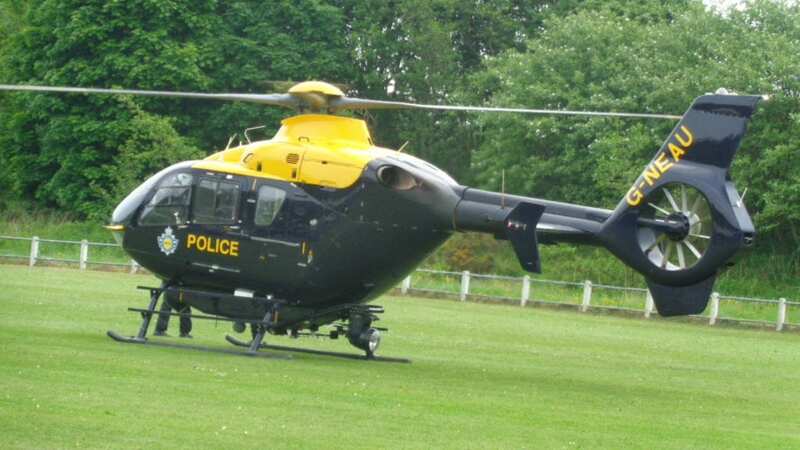 The Y5 Mini-Police children were lucky enough to experience the police helicopter first hand. They even had the opportunity to sit inside the helicopter and find out how the police track people from the air. What an experience! Author and Illustrator Visit – Liz Million! To celebrate World Book Day, Liz Million came to visit us at school. She is an illustrator and author who inspired not only the children, but also the adults! Ofsted will be inspecting our school on Tuesday 1st and Wednesday 2nd March.